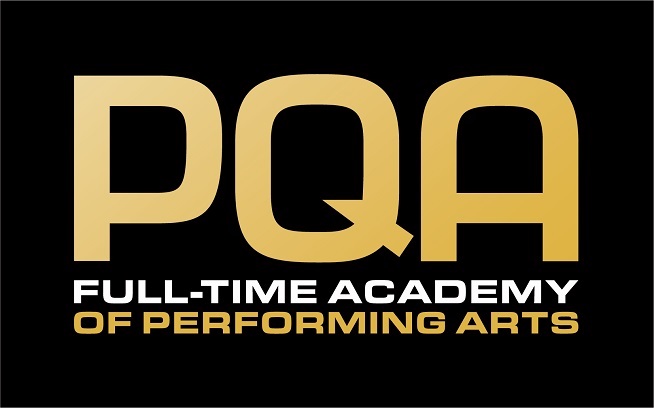 Entry to our full-time course is by audition. All applicants will be invited to one of our audition workshops. Auditions take place in November, February, April, and June each year.